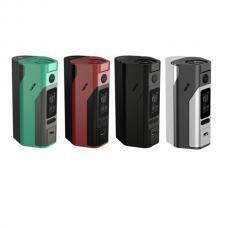 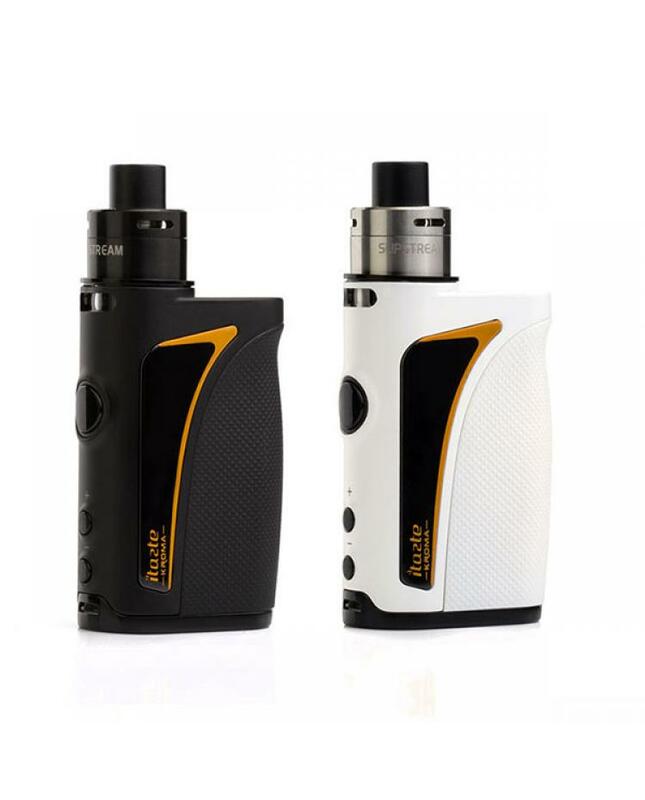 Newest innokin company kroma vape kit, seven different colors avaliable, made of zinc alloy, with ultra-compact 72mm design, fitted for maximum grip, the new innokin vape kit powered by smooth precision of 75watt aethon temp control chipset, support SS316L, NI200, and TI vape wires, with dry hit prevention function. 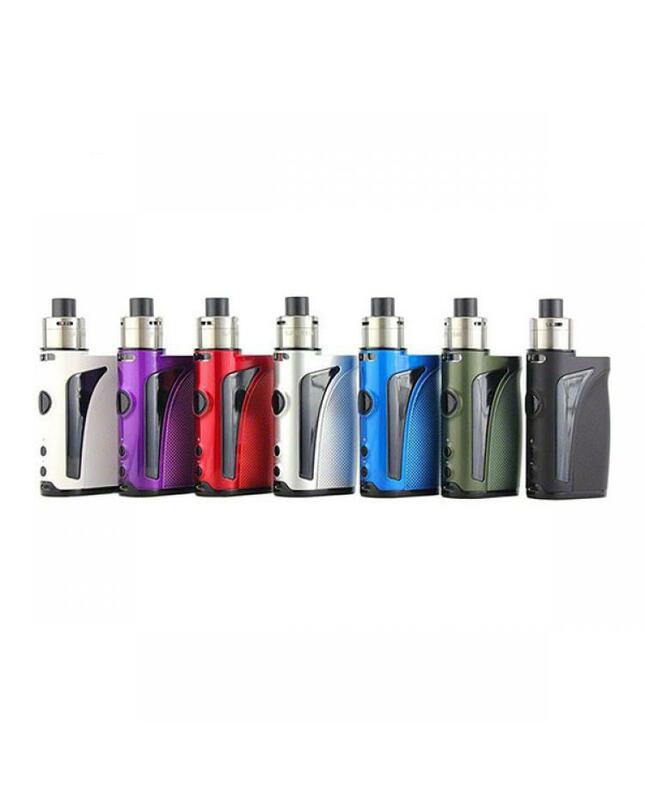 durable inset stainless steel 510 thread reduces the height even further when using the innokin slipstream 2ml tank and the included adapter allows the use of all 510 tanks. 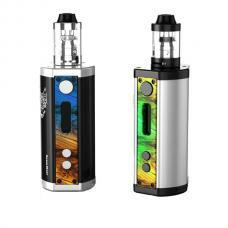 high-quality bright OLED clearly displays all vaping information and the power and "+" "-" adjustment buttons raise or lower temp or watt in 0.5 increments. 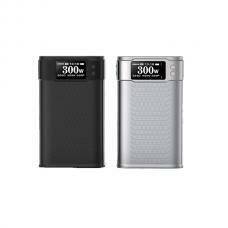 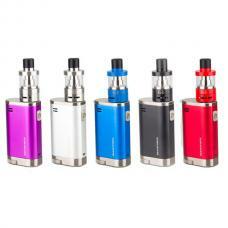 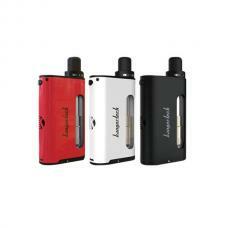 the kroma built-in 2000mah battery with 2amp micro USB quick charge and vape while charging technology.